Golf course insurance throughout all of Tennessee. How can golf course insurance protect you? Use the yellow hot spots and explore how golf course insurance can help protect against common risks. Let’s discuss your golf course insurance. One of our insurance advisors will reach out to you to review your information and present you with the appropriate golf course insurance solution. There’s no obligation, just good-old-fashioned advice. 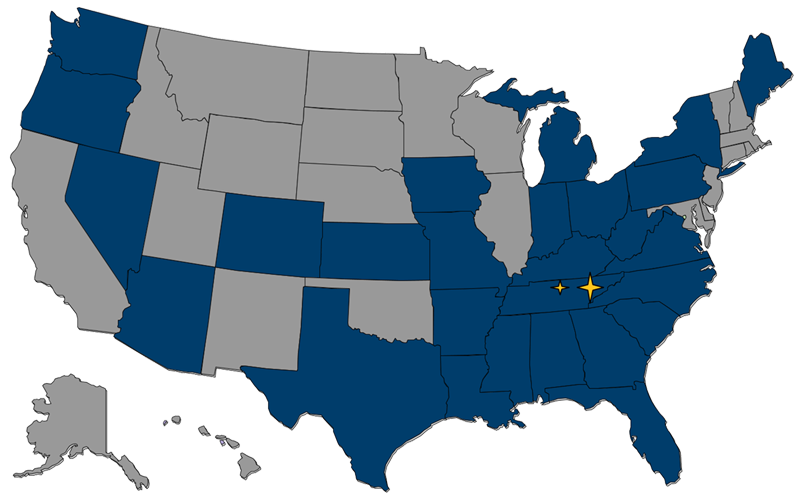 William Blount Risk Advocates offers comprehensive golf course insurance in Tennessee including, Knoxville, Nashville and all surrounding counties.